This Passover surround yourself in the natural wonder of Costa Rica. 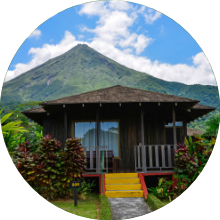 Spend ten days at the all-inclusive volcano lodge of Lomas del Volcán. 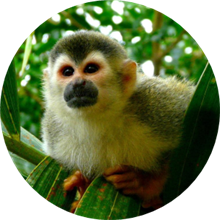 The property lies in the country's beautiful premier rain forest area with outstanding views (weather allowing!) of Arenal Volcano. The temperate temperatures and abundant wildlife make this an amazing extended vacation area. 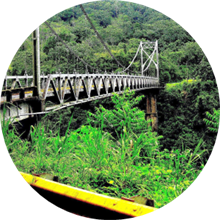 Enjoy delicious Glatt Kosher for Passover dining under strict supervision, Seder nights, on-site synagogue, plus exciting guided excursions and daily activities (all included in your package) as you discover the wonders and beauty of Costa Rica.